I just read this very thorough review of housing affordability by the Texas A&M Real Estate Center. 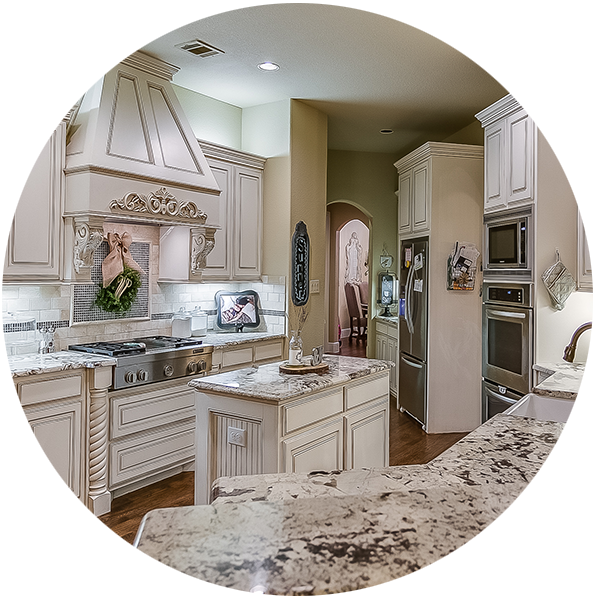 It discusses the new tax code and how it impacts the real estate market in Texas. Truth is, very few households are affected by the Tax Cuts and Jobs Act (TCJA). Less that 2.8% of Texas homes have a mortgage amount over $750,000. The majority of homeowners and potential homeowners will not face the cap on the deductions. The most concerning situation that could impact the 2018 real estate market is the mortgage interest rate. This same article shows what an increase in the interest rates will mean to the affordability of real estate. That is the real shocker. Most experts are predicting rates to rise to nearly 5%. Here are a few predictions on the interest rates for 2018. 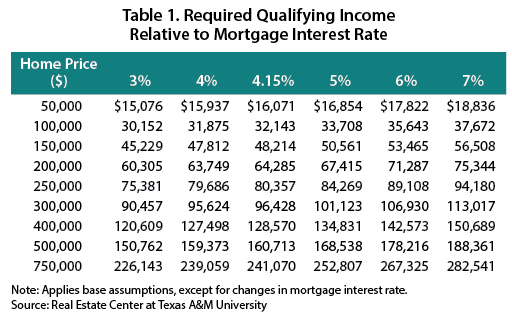 This table shows how mortgage interest rates, combined with income, affect the affordability of a home. We focused at the end of 2017 on the fact that our local market was beginning to stabilize or shift in favor of buyers. I think the looming presage of rate increases will make for another swift market in 2018 as both buyers and sellers scramble to lock in a deal before the rates rise. Are you ready to make a move? The sooner the better is what I say. Give me a call today and let's make a plan for your success in real estate in 2018.